Dese Baton Rouge niggas go off! I'm a die hard Webbie fan, but I can't rock with this here. Dis man has fell off. 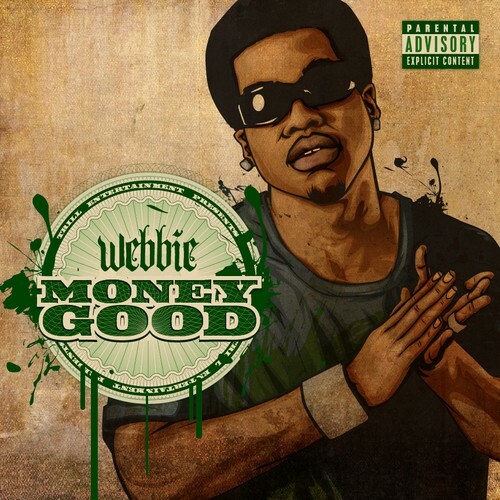 There was a time when Webbie was hands down better than Boosie. Those days are gone.